Greenwich (Mass.) 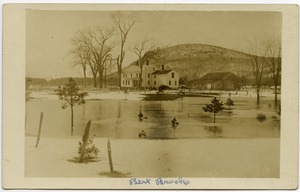 - View of an Burt Brooks' house in winter. Greenwich (Mass.) 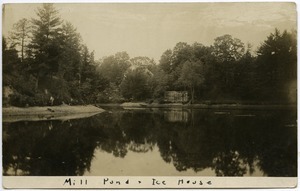 - View of the ice house across the mill pond. Greenwich (Mass.) 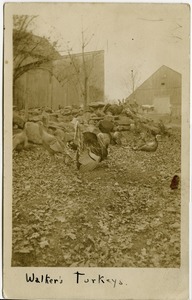 - View of valley from atop Mount Pomeroy. Greenwich (Mass.) 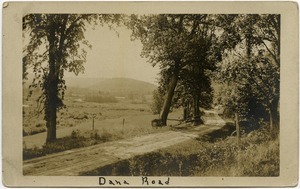 - View down dirt road, with fields beyond. Greenwich (Mass.) 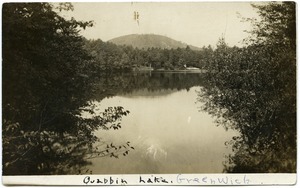 - View of the lake. Greenwich (Mass.) 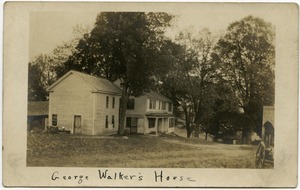 - View of George Walker's house. Greenwich (Mass.) 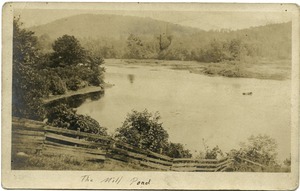 - View over a wooden fence of the mill pond. Greenwich (Mass.) 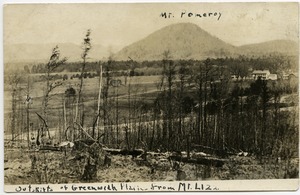 - View from across the valley with Mount Pomeroy in backgorund. 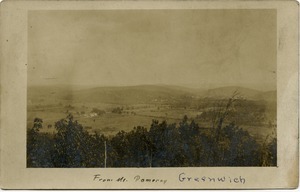 Greenwich (Mass.) 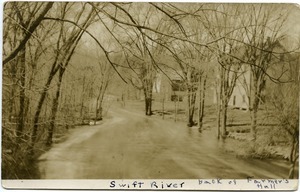 - View of the Swift River passing behind Farmer's Hall.